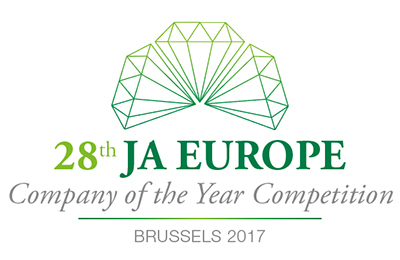 As of today, there are more than 20,000 Company Programme student companies in the JA network and those we will see in Brussels are the very best of them. They've come up through the ranks at the national level. Their business idea and their strategy as a team has worked its magic past several layers of judges. Visit the CoYC website: www.coyc.jaeurope.org.